of significant time. 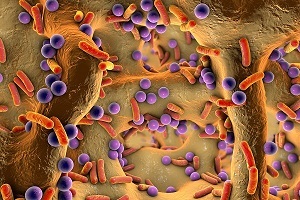 These bacteria consume carbohydrates and produce acids which is are the primary causes of dental caries. Bacteria, acids, food pieces, and saliva combine in the mouth and form a sticky substance known as plaque. Plaque deposits on the teeth and converts into tartar, if not removed. This can cause more diseases such as gingivitis and periodontitis. Generally, dental caries symptoms are not visible in the beginning to an individual. An early manifestation of the decay is a small spot of de-mineralized enamel at the surface of the tooth which is usually not visible and remains hidden within fissures and grooves or between the teeth. There can be different types of dental caries so formed and these may include a variety of colors such as yellow, black, etc. The symptoms and signs of dental caries, if they occur, are toothache, itchiness, and tiny visible holes or pits in the teeth. Fortunately, most of the cavities can be detected in the early stages of tooth decay in an imaging test. Your doctor may perform a visual dental exam followed by a radiographic imaging (such as an X-ray image) to diagnose the disease at an early stage. X-ray can show the formation of dental caries even before they can be seen by an eye. 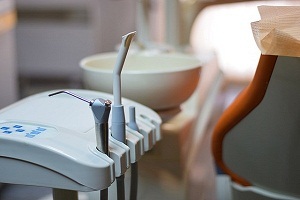 Some dentists use high tech instruments like lasers to detect cavities formation and progression. There are many ways of dental caries prevention. One of them is to reduce the intake of sugars, starch, and other substances that convert into tooth decaying acids by the action of bacteria. A second way is to keep your teeth clean and get regular dental checkups done so that bacteria do not stay there for a long time. 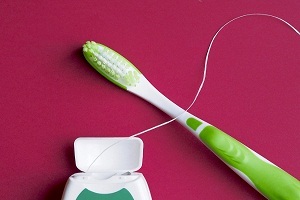 Brushing at least twice a day properly and flossing of teeth is important. You can use antibacterial mouthwashes to reduce the levels of bacteria in your mouth. Always keep in mind to clean your tongue as well while brushing. Use of toothpaste with fluorides is a good way to keep your teeth safe from decay as it makes enamel stronger. Teeth, in particular molars, can be prevented with the use of sealants. Today, with advanced imaging, diagnosis, and treatment techniques, treatment of dental caries and tooth decay is quite effective and can help you save your teeth throughout life. There are chances to reverse the cavities if you detect them in the beginning. But if they have destroyed the enamel, it cannot be reversed and it will continue to get worse if not treated. 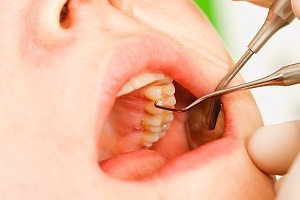 Dental caries treatment involves fillings, crowns, and root canals. Cavities in children and even in their primary teeth are very common but these can be prevented and treated if detected at an early stage. Such children are at higher risk of developing cavities in future also and therefore needs special attention of parents. Breastfeeding is found to be effective in reducing the risk of cavities as the child enters in adulthood. Read Articles and view Graphics below. Hope you enjoy the experience with DiseaseFix! Tooth decay or dental cavities is a common oral health disorder. It generally occurs in children and young adults, but it can affect anyone. Tooth decay is a common cause of tooth loss in children and younger people. 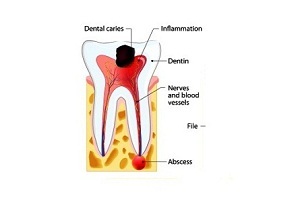 Dental cavities form due to the action of bacteria that are present in your mouth. If you have dental cavities, you may have a toothache or a dull pain in your mouth. Your teeth become sensitive, and visible holes appear in your teeth. Sometimes dentists miss the early signs. It is important to do a regular visit to a dentist so that your dentist can point out any abnormalities early on. 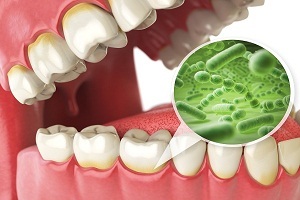 The cause of tooth decay is acid formed from bacteria when they dissolve the enamel of your teeth. The acid is produced from food particles that remain in the teeth. If the breakdown is greater than build up, cavities do form. Caries is also associated with poor cleaning of the mouth. Your dentist will detect dental cavities by asking you certain questions such as whether you experience any pain or sensitivity with eating certain types of foods. He will examine your mouth and teeth and probe the teeth with dental instruments. 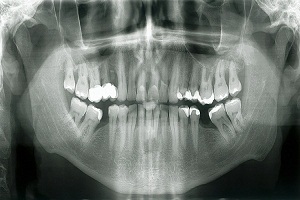 Certain imaging techniques such as dental X-rays are helpful. How Are Dental Cavities Treated? 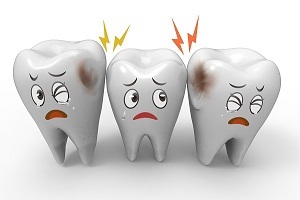 Treatment of tooth decay (dental cavities) depends on how bad your cavity is. Most often, the dentist extracts and removes the decayed portion of your tooth. He fills in the hole with a filling made of a composite resin or other material. Allergies to fillings are rare. What Can I Do To Keep Cavities From Forming? A good oral hygiene can help you avoid cavities and tooth decay. You should use toothpaste that contains fluoride. Brush your teeth at least twice a day and ideally after every meal. Use a mouth rinse with fluoride if you are at a high risk and visit your dentist regularly. When is There a Need to Visit an Emergency Dentist? Emergency dentist performs treatment and examination of an urgent dental problem on priority basis. 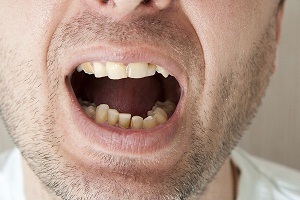 These dental problems may create difficulty while eating food, talking, and in some cases during movement of the head. Scientists have found another harmful bacterium called Streptococcus sobrinus, which accelerates tooth decay in some people, but very little information is known about this microbe. A team of Illinois Bioengineering researchers has successfully sequenced the complete genomes of three different strains of S. sobrinus, to study further about these bacteria. 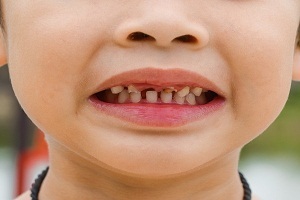 Kids Rotten Teeth: What You Should Know About It? Tooth decay in kids is a common problem worldwide. It occurs in children when bacteria within their mouth begin to destroy their teeth. Tooth decay is also known as rotten teeth, cavity or dental caries. Improper dental care and not brushing your child's teeth regularly (at least two times a day) can cause tooth decay. How to Read Dental X Rays or Radiographs for Cavities? Dental X-rays are an important part of diagnosis of problems associated with teeth and gums. They are commonly used to diagnose dental cavities and other dental problems. When searching for dental cavities, your doctor or dentist will look for signs that indicate a change in the layers of tooth on a radiograph (x-ray).